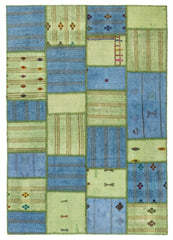 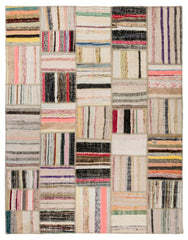 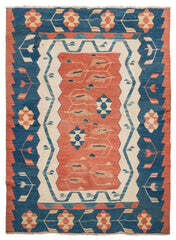 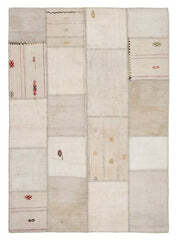 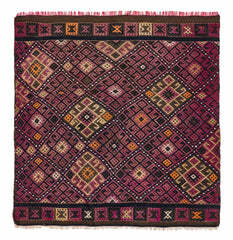 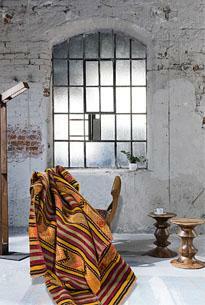 Hemp Patchwork Rugs were handwoven in Central Anatolia 60 years ago. 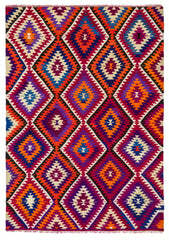 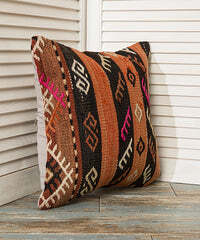 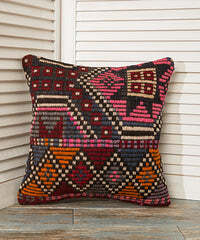 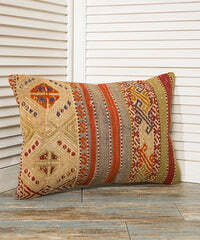 They are mostly striped patterns with small embroideries. 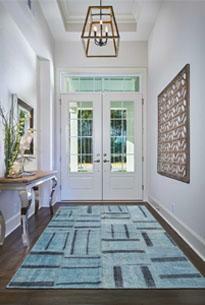 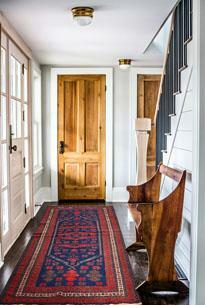 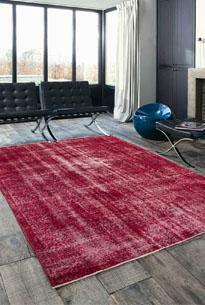 Hemp Rugs have also become popular last years as a decorative floor covering. 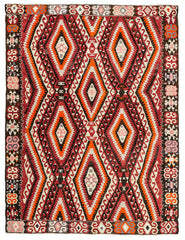 Vintage (50+ old Turkish Carpets) painted with natural and home-textile compliant dyes. 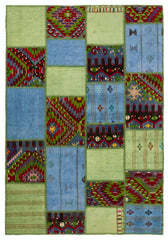 Hand stitch of 100% wool threads around and intra the rectangular tiles.